Using Reports to Extend Project Open’s UI – Interstell, Inc. I like Project Open’s User Interface (UI). The tabbed metaphor keeps the functions organized. I can find what I’m looking for quickly. Every once and a while, there’s a particular screen or function that I’d really like, but that Project Open doesn’t have. For example, I’d like a screen that shows all open items regardless of their stage in the workflow engine. I can barely program in TCL, Project Open’s native language, and I really don’t want to build or maintain any kind of separate program to display Project Open data. 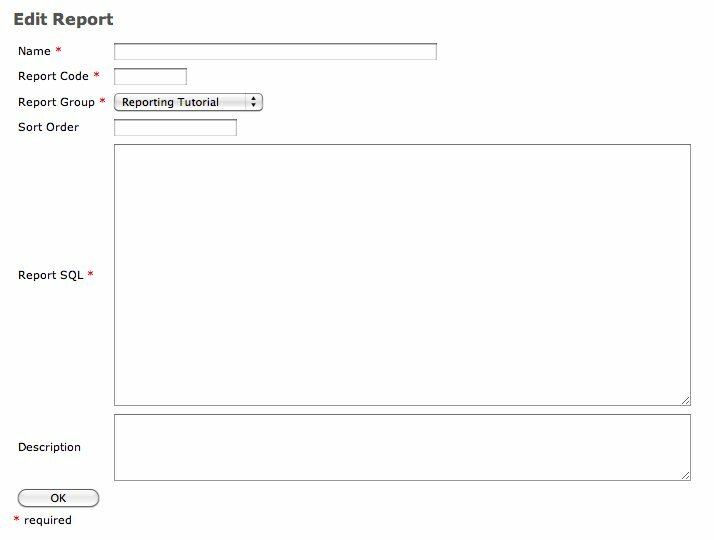 Fortunately, Project Open’s own flexibility gives me the tools I need to extend the UI using the custom report system. In case you’ve never used this feature, you can easily create your own Project Open report (if you know enough about the database schema). Just click on the Reporting tab and click on the New Report URL. You’ll get a screen that looks like the one in Figure 1. Figure 1: Creating a report is easy — if you know the schema! If I run this report, I get a lot of lines (well, if Project Open has a lot of tickets, I’ll get a lot of lines) that look something like Figure 2. Figure 2: Reports can help you do all sorts of things, like see who’s working on what. Seeing the information is helpful, but if I want to look at the ticket this example represents, I have to copy the ticket number, go to the Help Desk tab, and go through some gyrations to find that ticket number. That’s not very convenient. Instead, why not change the report to allow the ticket number to be clickable — in other words, change the ticket number to be an anchor tag? Boring, huh? Well, how about if we make it interesting, like this? You can see that im_tickets.ticket_id is still part of the selection. That’s because I still want it to display as the report column; I just want it to be an anchor tag so I can click on it. So, I surround it with HTML code. Next, I close the first half of the anchor tag, concatenate the ticket number again (so it displays in the report column), and chose the anchor tag. Finally, I give the who thing the column name “clickhere”. When I run the report, it looks like Figure 3. Figure 3: Using HTML, especially anchor tag, in a report can expand Project Open’s UI. If I click on this example, Project Open will display ticket 57974. We do the same kind of thing with selected subsets of Conf Items — for instance, everything with a non-null IP address. It’s fairly accessible to anyone who’s willing to invest in learning Project Open’s schema. I hope you find this technique helpful! Project Open, Linux, and SSL — Easy as Pie!